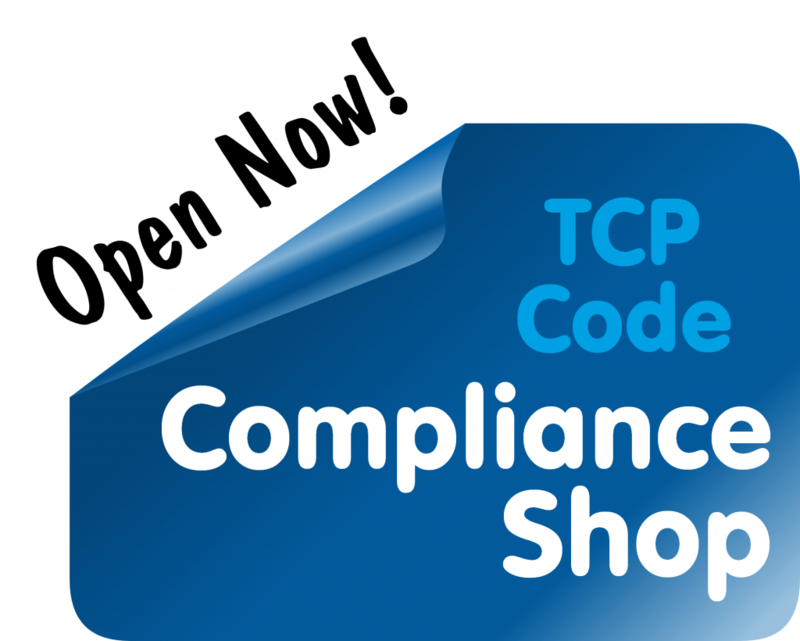 To really understand the TCP Code, and especially ACMA’s attitude to it, you need to appreciate its statutory basis and the processes that resulted in the Code. 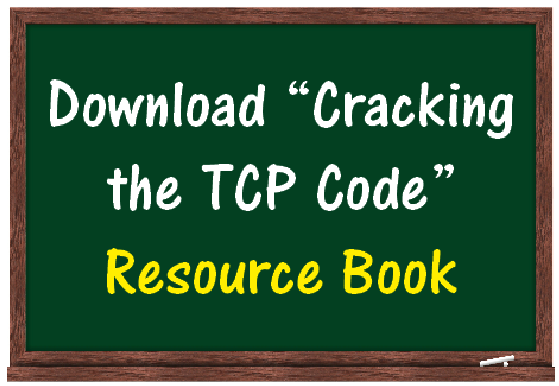 So TCPCode.com.au has released Cracking the TCP Code, a podcast that explains it all and overviews the Code. Together with a companion resources book, the podcast gives lawyers, telco directors and regulatory officers (and anyone who’s really interested in the Code) the background they need to make sense of it. And it’s free. 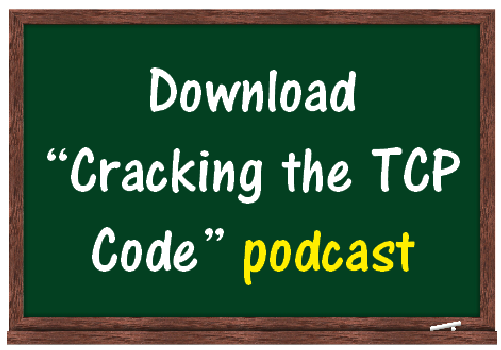 The podcast explains the statutory basis of telco industry codes, the legal requirements for registration of a Code, how six separate previous codes were morphed over five years into the TCP Code as we now have it, and provides a high level overview of what the new Code does. The companion Resource Book contains materials referred to in the podcast. This entry was posted in Backgrounders, Staff Training. Bookmark the permalink.